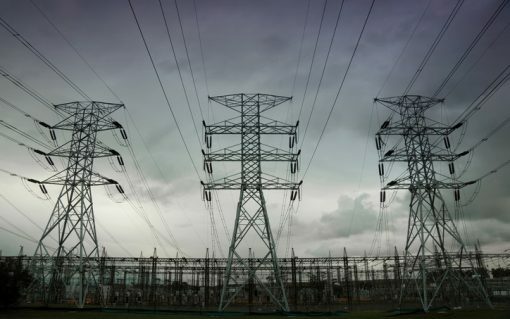 The UK’s balancing market is being held back by a distinct lack of transparency, a panel of energy suppliers have concluded. 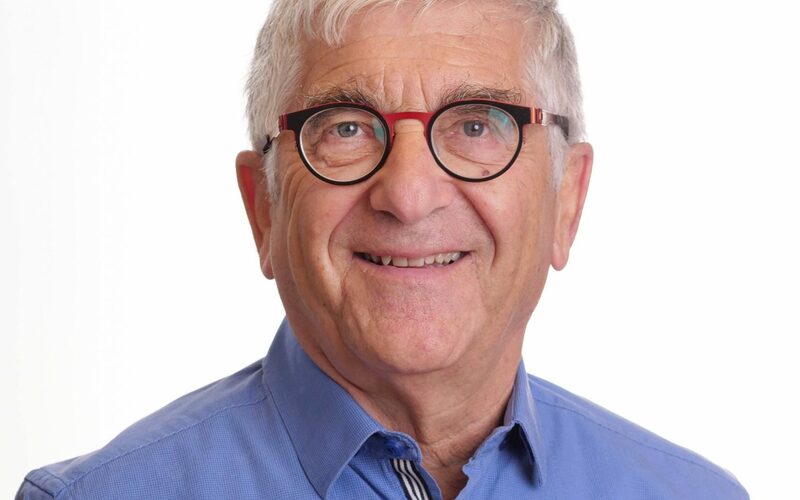 Current± talks to Mickey Steiner, managing director at innogy Israel, one of four key destinations for innogy’s Innovation Hub, about the division’s inspiration, the problems big utilities face with innovation and how start-ups are shaping the new energy paradigm. 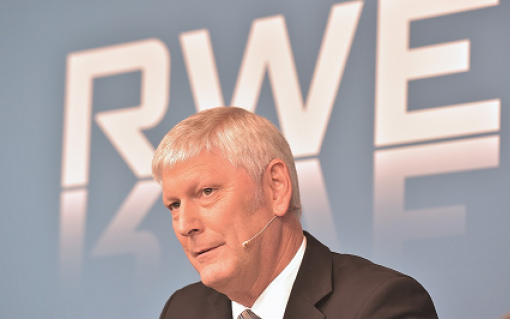 RWE has assembled a team of six industry stalwarts to leads its renewables business ahead of its planned deal with E.On. 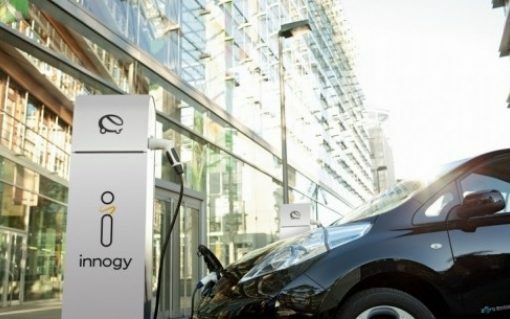 SSE and innogy have pulled the plug on the proposed merger of their respective supply divisions, with SSE concluding that it would not now be “in the best interests of customers, employees or shareholders”. 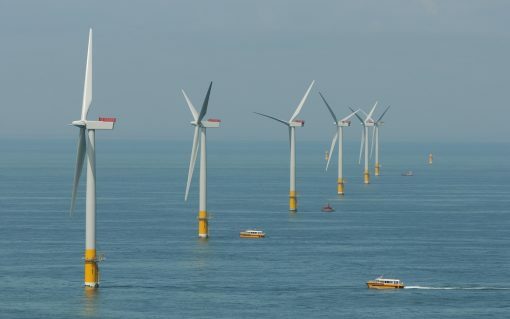 Germany energy giant innogy has been forced to revise down some divisional forecasts on the back of what it has described as “extraordinary low” wind levels. 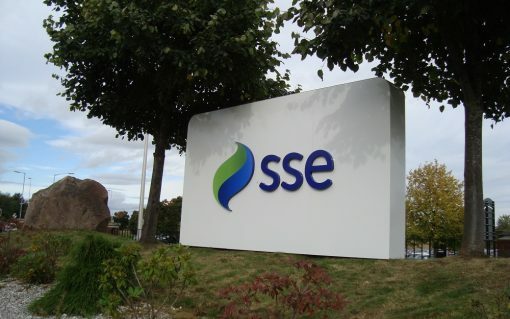 SSE and innogy have been forced to renegotiate and possibly delay the proposed merger of their supply divisions, laying the blame squarely at Ofgem’s looming price cap. 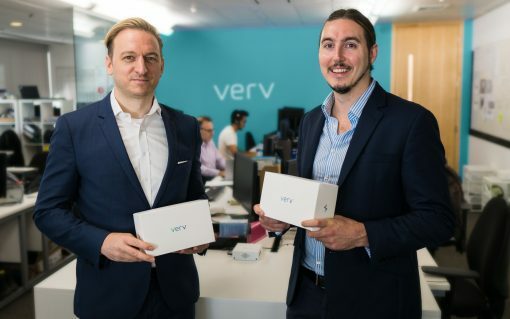 Communications giant Telefónica and German energy firm innogy have partnered for a UK-based, energy start-up incubator programme.